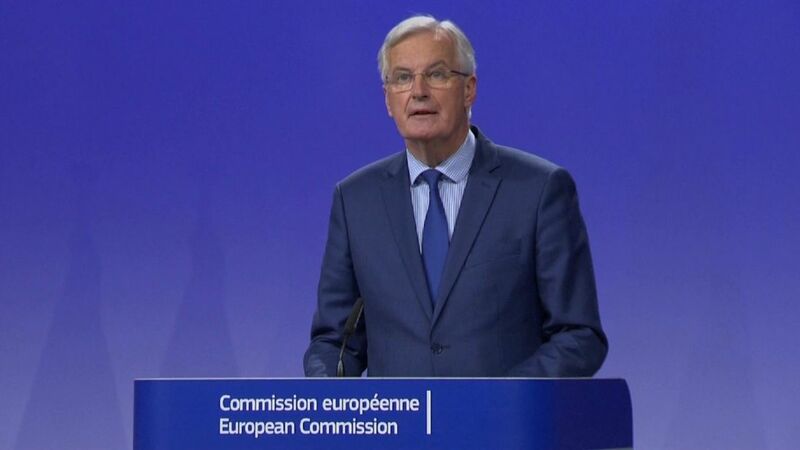 The EU's chief negotiator Michel Barnier says there has not been enough progress to move to the next stage of Brexit talks as the UK wants. 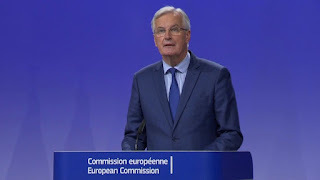 He said there was "new momentum" in the process but there was still "deadlock" over how much the UK pays when it leaves, which he called "disturbing". Brexit Secretary David Davis said he still hoped for the go-ahead for trade talks when EU leaders meet next week. The pair were speaking after the fifth round of Brexit talks in Brussels.